Dobson, who has been in fine form so far this season, has missed the last three matches with a knock, has seen Liam Kinsella and Isaiah Osbourne form a goal-scoring partnership which may be difficult to break up, especially if the Saddlers can continue their recent return to form. Osbourne, who returned to the club earlier this month following a season-long spell with Forest Green Rovers, admitted that he is enjoying his second spell at Banks's Stadium, and is already fond of Dean Keates, as the gaffer continues to earn plaudits for his committed style of play. 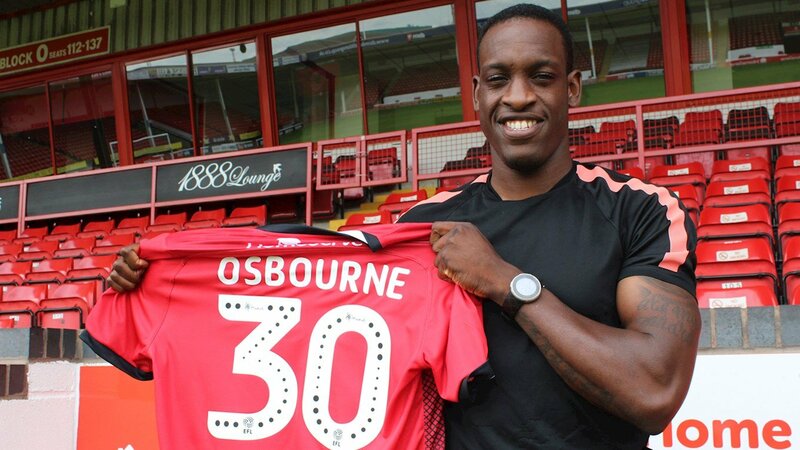 30-year-old, Birmingham-born Osbourne, who returned to the club on a free transfer following a season with League Two outfit Forest Green Rovers, bagged the Saddlers' second goal in a 2-1 triumph over the Gills, as the team continued their fine start to the 2018/19 campaign. 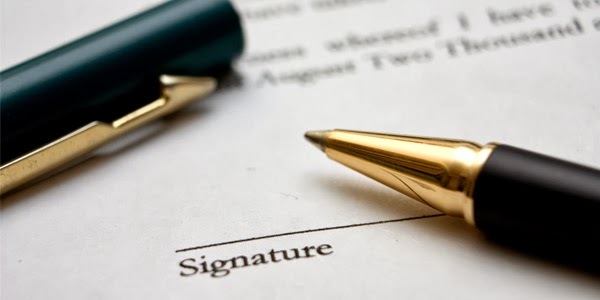 30-year-old, Birmingham-born Osbourne, who is a product of Aston Villa's youth system, returns to the club just over a year after refusing to play under then-manager Jon Whitney, after a falling out between the pair. 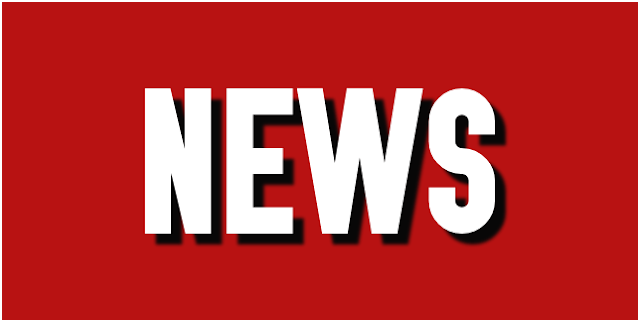 Following the publication of the released and retained list, Walsall manager Jon Whitney has spoken to club journalists and has discussed his reasons for releasing Craig MacGillivray, Franck Moussa, Isaiah Osbourne and Theo Vassell. 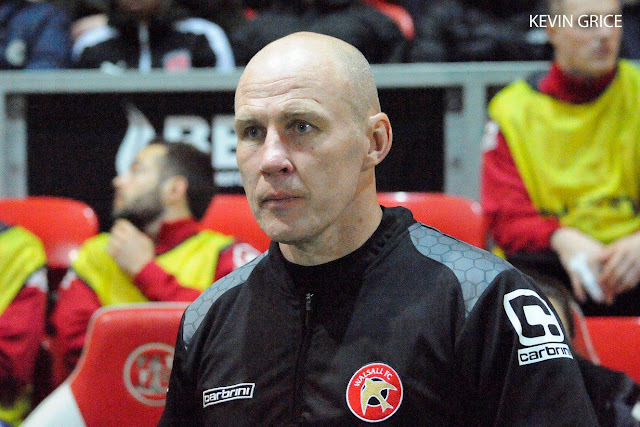 Following the conclusion of Walsall's 2016/17 campaign, manager Jon Whitney will be meeting with several members of his first-team squad to discuss whether he will be offering them a new contract to remain at the club next season. Walsall manager Jon Whitney has spoken to the local press following Sunday's season-ending defeat to Milton Keynes Dons and has discussed the future of midfielder Isaiah Osbourne, revealling that the former Aston Villa youth product has refused to play for the club again. Walsall midfielder Isaiah Osbourne has spoken to the local press ahead of Saturday's League One clash with Bolton Wanderers, and has discussed his recent spell of form along with expressing his desire to get back to playing in the Championship. Walsall midfielder Isaiah Osbourne, who missed the entire 2015/16 campaign after picking up a severe knee injury during a training session, has spoken to the local press ahead of Boxing Day's League One clash with Port Vale and insisted that he is now over his injury nightmare and keen to concentrate on playing. Walsall Football Club will be hosting a signing session with several members of the first-team squad set to visit The Club Shop at Banks's Stadium later today. Walsall manager Jon Whitney has spoken to the local press ahead of this weekend's Sky Bet League One clash with Bolton Wanderers, and has offered an update on the fitness of James O'Connor and Isaiah Osbourne, who missed Tuesday evening's draw with Bristol Rovers, along with Andreas Makris, who was substituted with a suspected virus. 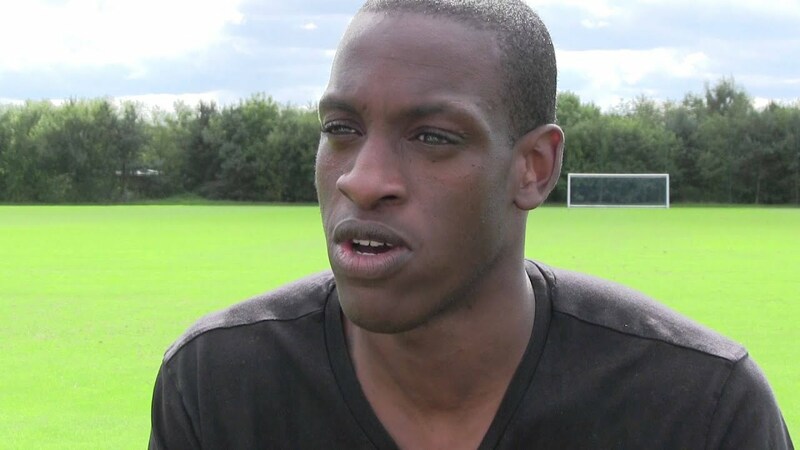 AUDIO | Isaiah Osbourne Happy to Be Back in Action - "The Best is Yet to Come"
Walsall midfielder Isaiah Osbourne, who missed the whole of the 2015/16 campaign with a knee injury, has spoken to BBC WM reporter Tom Marlow ahead of this weekend's League One clash with Bury, and discussed several topics including his road to recovery, and his role within this season's rebuilt Saddlers squad. Walsall manager Jon Whitney has spoken to the local press ahead of this weekend's Sky Bet League One clash with Bury, and has discussed Saddlers midfielder Isaiah Osbourne, who has started the season strongly after missing the entire 2014/15 campaign through injury. 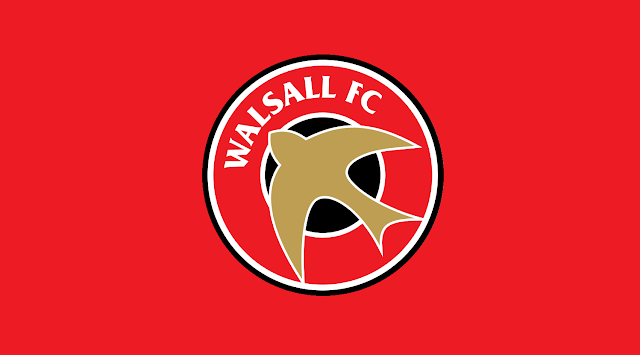 Osbourne - "I Thought We Deserved a Point"
Walsall midfielder Isaiah Osbourne has spoken to the local press following Saturday's Sky Bet League One defeat to Charlton Athletic, and has insisted that the Saddlers deserved to take at least a point from the match.